Ekemini Ekerete, the former housemate from Big Brother Naija season two and now CEO of 6 Packs Nigeria, is set to launch a fitness show on TV. 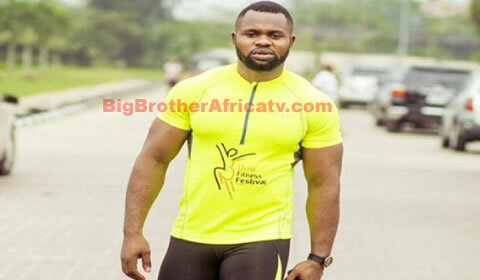 Ekerete, better known as Kemen, told reporters he will be launching a 30-minute fitness TV programme to be aired every morning on weekdays. The show will focus on giving viewers an opportunity to work out daily without having to go to the gym. “This is because we are in a society where people go through a lot of stress; one can only survive when you make fitness a part of your life. This is because it keeps away depression, adverse effects of stress and also helps the individual to become a better and happier person,” he said. The former reality star added that the TV show will be broadcast across major TV channels and on YouTube. “I am also working on a few shorter workout skits on some new media channels to help with explanatory workout,” he said. Ekerete has yet to disclose the launch date of the TV show or what channels it will air on, but has said to expect it some time this year.